highly versatile backpack with 15"+ laptop compartment, outer zip pocket, comfortable cushioning & shoulder strap. not to forget: gunnar holds up to 35 12inch records. 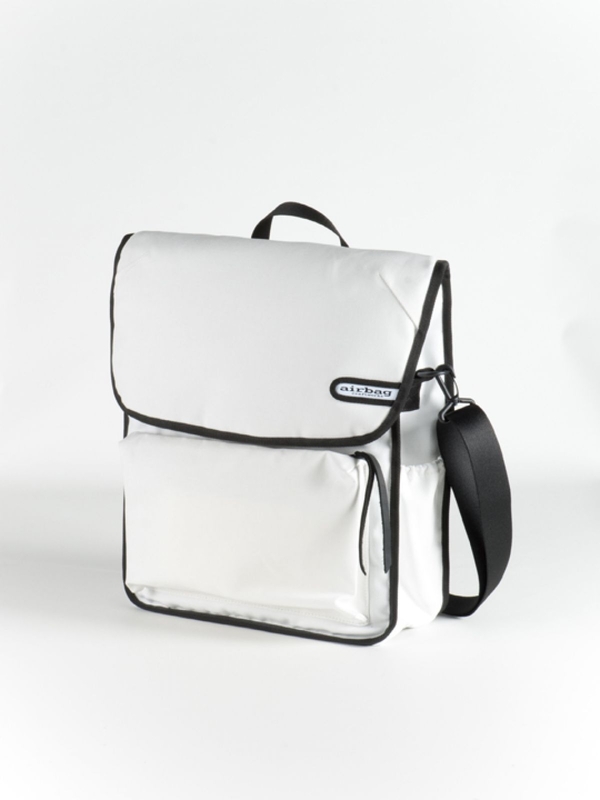 model gunnar can be worn as backpack and straight up spacious shoulderbag.